Our Ladies have had a difficult month but put in two superb performances against unbeaten league champions Cardiff Met, firstly a narrow 3-2 defeat in the Womens Welsh Cup semi final and secondly in the league. They now have 3 vital games in their mission for safety, firstly this Sunday home to Abergavenny then follows their away games at Cyncoed and Rhyl. 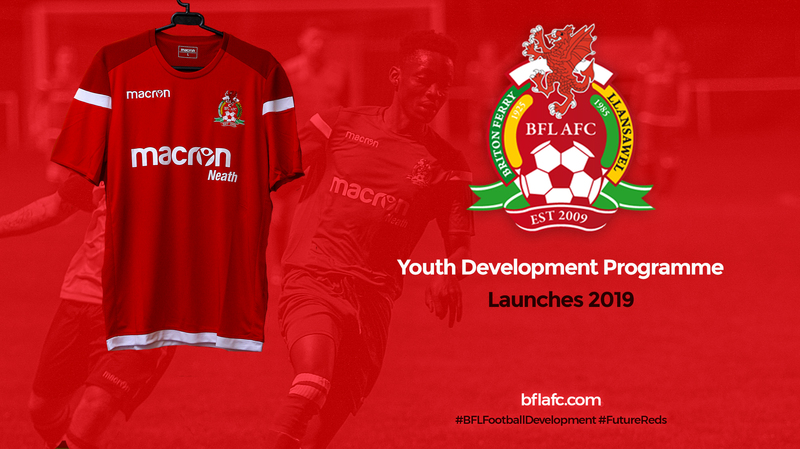 Our Development section continue to compete well and are close to completing their season and our youth are in a mouthwatering title race against Johnstown and Landore as well as losing on penalties in their Youth Cup semi final. 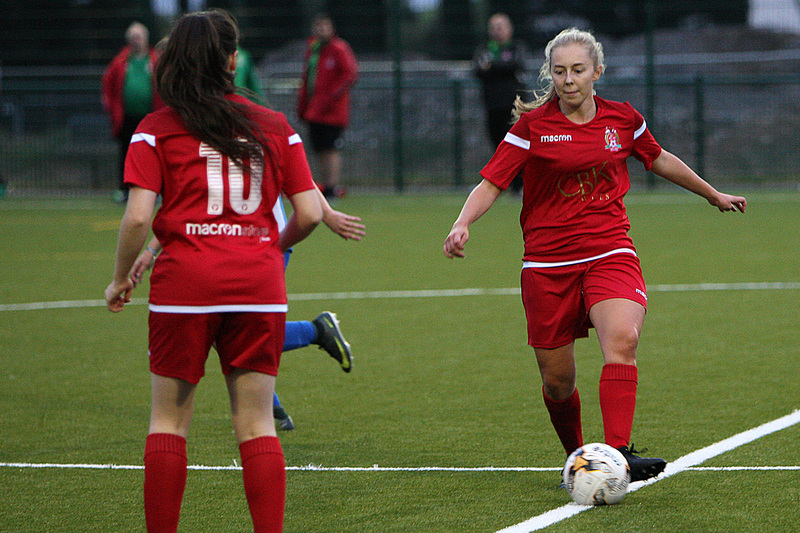 Briton Ferry Llansawel travelled to Leckwith Stadium in Cardiff on Sunday to face undefeated Welsh Premier Women’s League champions Cardiff Met in the semi final of the FAW Women’s Cup on Sunday. Despite being massive underdogs the Ferry produced an excellent performance but were not quite able to produce an upset with the game ending with a 3-2 defeat. The Neath based side took the lead in the 20th minute with an effort from the right from Laura Braithwaite. Two minutes later Renee Day forced the Met keeper into a save but from that the Met broke quickly and levelled the scores with Chloe Tiley getting on the end of a long ball and slotting it past Ferry keeper Courtney Young. There were no further goals in the first half with the Met having the majority of possession but not able to create any clear cut chances. The Met started the second half quickly and in the 49th minute they forced Young into a good save but Madison Schlupbach was first to react to the rebound to give them a 2-1 lead. Ferry were almost level in the 60th minute when a long range free kick from Lucy Powell went just over the bar. However a minute later Met were awarded a penalty when Becca Rees was adjudged to have brought down the striker and Naomi Clipson stepped up to make it 3-1. However the Ferry weren’t done yet and a minute later were awarded a penalty of their own when substitute Caitlin Owen was brought down. Powell fired home the spot kick to reduce the deficit to one again. In the final 30 minutes both teams went in search of another goal, Met to put the game to bed and Ferry to force extra time. In the 70th minute Day saw her free kick from the edge of the box saved from the Met keeper. Met then went close twice, hitting the post in the 76th minute and forcing a great save from Young a minute later. With 10 minutes remaining Ferry had their best chance to level the scores when Powell found herself one on one with the keeper but her effort was fired straight at the keeper. Met were then able to see out the game and win through to the final maintaining their unbeaten record this season and staying on course for a domestic treble. However the young Briton Ferry Llansawel team can hold their heads high after a great team performance. 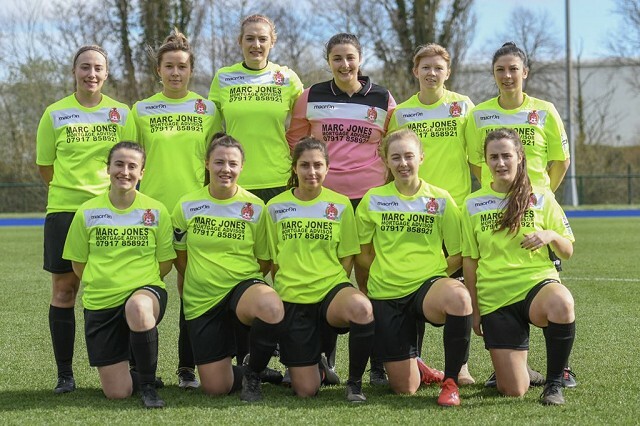 Briton Ferry Llansawel Ladies faced league champions Cardiff Met for the second time in two weeks as they visited the Cyncoed Campus on Sunday. Again, the reds gave an excellent account of themselves but ran our 2-0 losers in a very tough game. 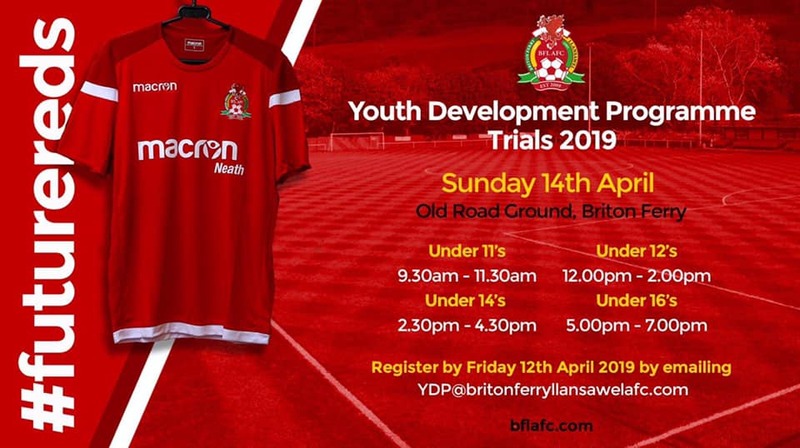 As expected, the Met had the better of the first half and there were times when the young Ferry side rode their luck with the Met striking the woodwork on two occasions. Additionally, the hosts found Ferry keeper Courtney Young in fine form pulling off a series of good saves to keep the scores level. The reds also had chances of their own though with Lucy Powell and Nia Davies firing shots over the bar but we reached the break goalless. In the second half the students again started well with Young pulling off another fine save on 48 minutes before eventually the Met broke the reds resilience in the 54th minute Ellie Walker-Smith gave them the lead. In the 65th minute a great Ferry move saw them go close to an equaliser but Megan Kearle’s shot went just wide of the target. The hosts eventually wrapped up the game in the 75th minute with a good finish from Madison Schupbach. However, the Ferry team kept battling right until the final whistle with a superb work rate from the whole squad. Star Player: Courtney Young – A superb goalkeeping performance pulling off a series of fine savers to keep the score down.